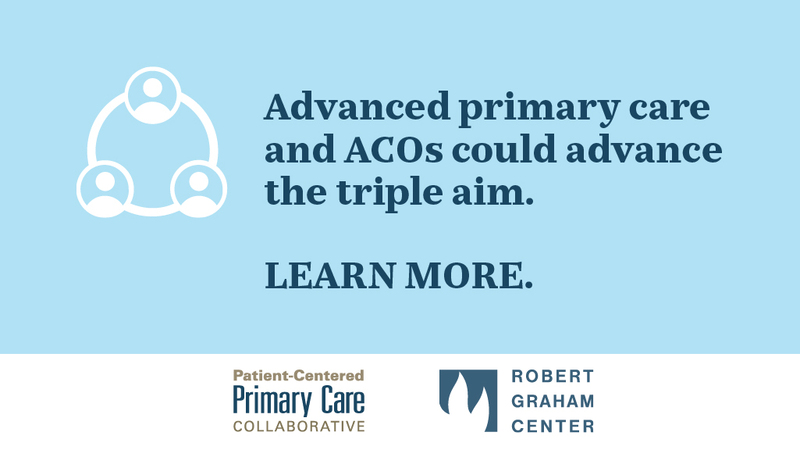 August 20, 2018 - A collaborative culture, prior value-based reimbursement experience, and robust EHR use are among the top factors contributing to accountable care organization (ACO) success, according to a new report from the Patient-Centered Primary Care Collaborative and the Robert Graham Center. The literature review conducted by the two organizations uncovered six characteristics of ACOs that reduced costs, improved patient satisfaction, and advanced population health. The characteristics fell into six categories, which were leadership and culture, prior experience, health IT, care management strategies, organizational and environmental factors, and incentive and payer alignment. Researchers found that qualities associated with ACO leadership and culture were one of the most commonly cited characteristics for success with improving care quality and reducing healthcare costs.